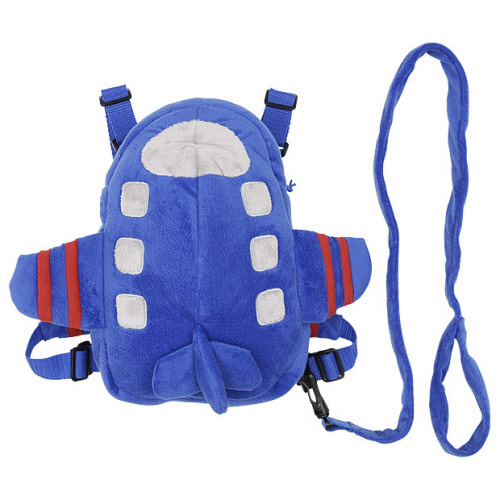 'Zoom' around in safety with the Aeroplane 2 in 1 harness buddy and backpack! 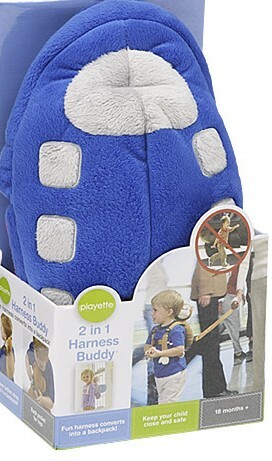 The Aeroplane 2 in 1 Harness Buddy is a great travel companion, backpack, walking harness and go anywhere soft toy. Brightly coloured, detachable harness,side and tail wings! Polyester outside and filling | Polypropylene strap. Machine washable.